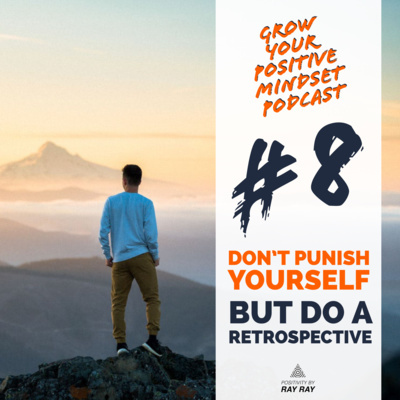 The "grow your positive mindset" podcast is hosted by Ray of "Positivity by Ray Ray". 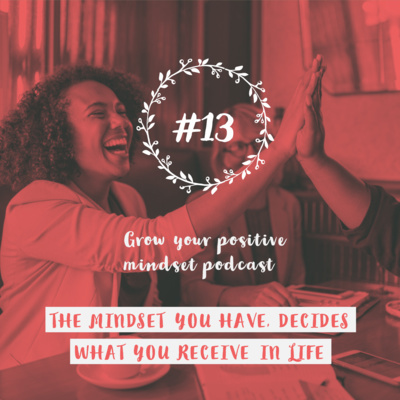 With all the episodes I want to help people live their lives more optimistic. This helps us all to live a happier life. In the end, that's what everyone wants right? 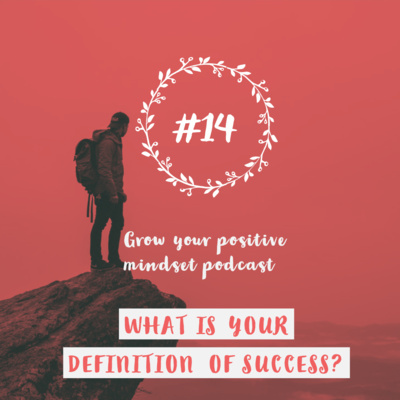 #14 - What is your definition of success? What is your definition of success? Every person on this earth is unique. Every person on this earth wants to be successful. But what is a success? For one person this can be a huge business with millions of euro. For another, that is just the freedom to live their lives in the country they want. Today I want to share a thought that your success is not the same definition of the success of someone else. This episode is sponsored by “The Optimist Clothing” webshop. Go to https://shop.byrayray.com and find some inspiring and positive t-shirts, hoodies or smartphone covers. All to share and inspire others by wearing it. Imagine that if your only thinking about challenges and negative things about life. You will fill your mindset only with negativity. That build up slowly to more negativity. At some point, this will make this person unhappy and even depressing. Imagine that if your thinking optimistic. 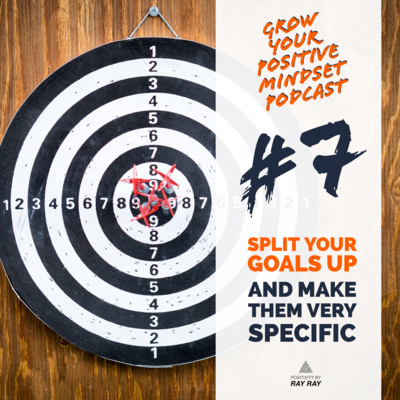 You have an optimistic mindset, every challenge that will cross your life will be challenged by looking at the possibilities instead of the problems. You will fill your mind with positivity and possibilities, so you are attracting a positive vibe. In both mindset is the same power. But chose wisely what you want to have in your life. 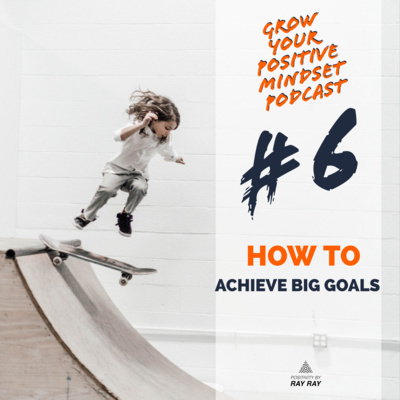 Do you want possibilities and success in life, implement an optimistic mindset. If you want to have problems and issues in your life without any outcome, then implement that negative mindset. But I’m sure nobody wants that! This episode is sponsored by “The Optimist Clothing” webshop. 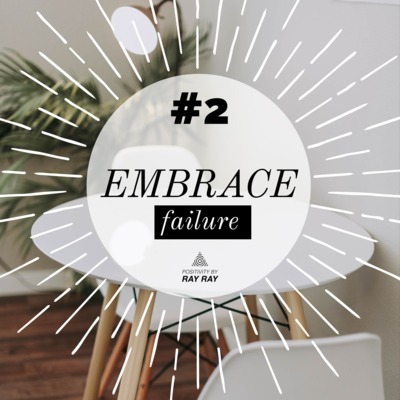 Go to https://shop.byrayray.com and find some inspiring and positive t-shirts, hoodies or smartphone covers. All to share and inspire others by wearing it. People tend to look only to the things they don’t like about other people. But with a positive mindset, we should give people more compliments. Because what you give, you will get back! 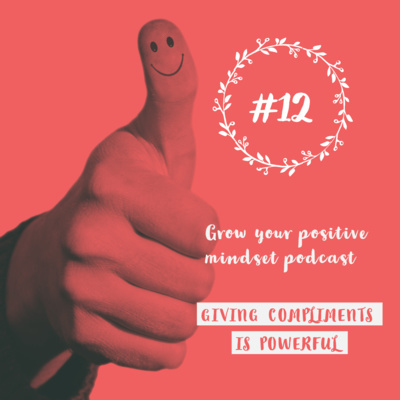 Just make it your mission to give every day someone a compliment. It will also make you feel good to say something positive about another. So let me leave you this week with an inspiration to give a compliment every day to your friend, colleagues, kids or just people you know, about anything. This episode is sponsored by “The Optimist Clothing” webshop. 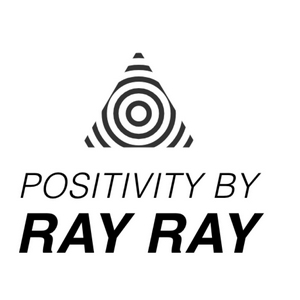 Go to shop.byrayray.com and find some inspiring and positive t-shirts, hoodies or smartphone covers. All to share and inspire others by wearing it. 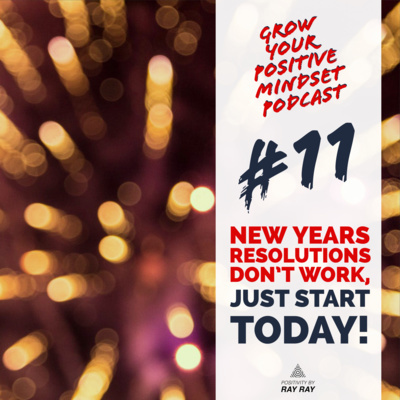 #11 - New years resolutions don’t work, just start today! Most people start with new goals and resolutions at the 1st of January. But why would we wait until new year to start eating healthy or stop smoking? Humans have the natural behavior to postpone things. 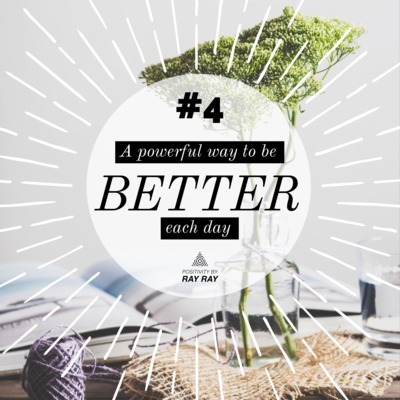 Not only goals or quitting bad habits, not just with everything. One person more than the other! We all wait until the perfect moment to start working on a goal. But is that perfect moment ever be there? NO! So why wait for the new year to quit smoking if we already know that we want to quit? Why would we wait until the 1st of January to start eating healthy? This episode is sponsored by “The Optimist Clothing” webshop. 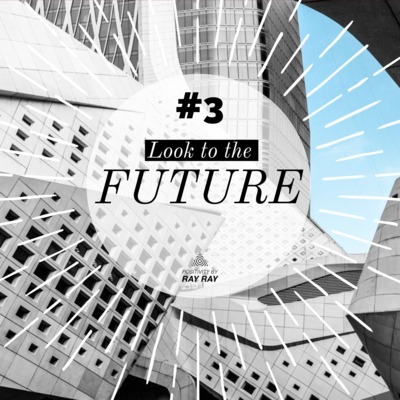 Go to https://shop.byrayray.com and find some inspiring and positive t-shirts, hoodies or smartphone covers. All to share and inspire others by wearing it. 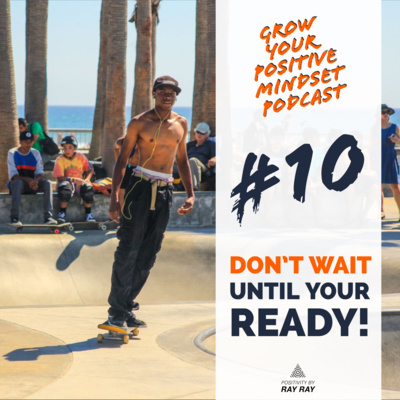 #10 - Don't wait until your ready! 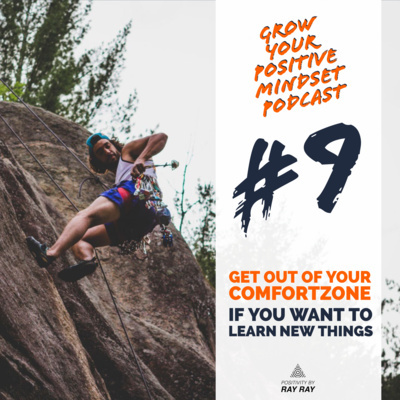 In this episode, I want to talk with you about being or feeling ready. Most of us intend to start doing something new until we are ready. But the thing is, we are never gonna reach that point. 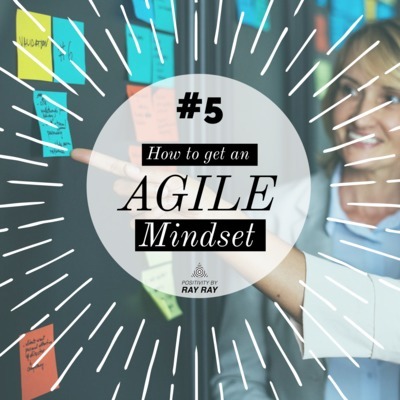 We first need to take action in order to reach the point to be ready. The experts of this world all started with something at the point that they didn't feel ready. But they did start it anyway, so should you do! This episode is sponsored by “The Optimist Clothing” webshop. Go to https://shop.byrayray.com and find some inspiring and positive t-shirts, hoodies or smartphone covers. All to share and inspire others by wearing it.